New distro items from Paragon Records (US) and Wolfspell Rex (Poland) are now available. INTOLERANT's compilation cassette is now sold out through VP, though it is still available from other distros. Digipak CD copies are now available and should be for some time - now in distro or from Prison Tatt Records. Thestral's first full length in nearly two decades of existence is one that is sure to captivate those seeking more from a Vinlandic black metal release then what passes for exemplary nowadays. 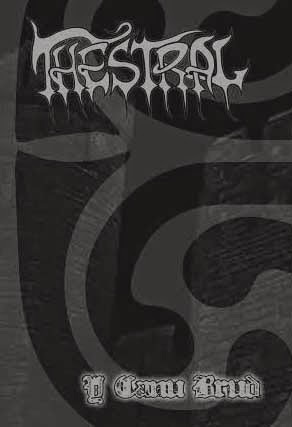 Esoteric Pagan Black Metal for fans of Abyssic Hate, Judas Iscariot, and Funeral (FR). 300 copies on professional tape, first 50 include a patch created for this edition only. 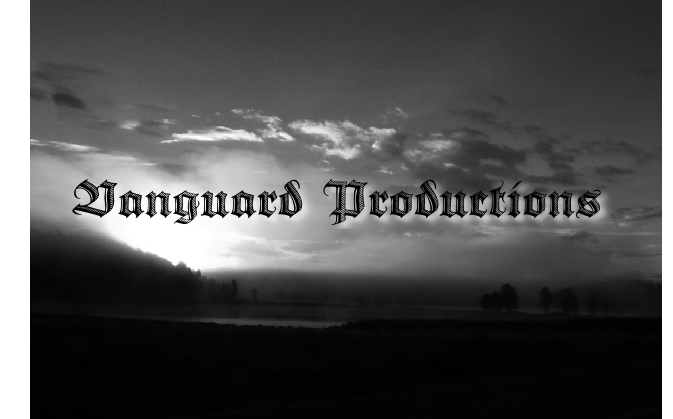 VANGUARD PRODUCTIONS will be in attendance to vend with ally PRISON TATT RECORDS for Martyrdoom Fest's pre-show market in New York (June 28th-29th, Saturday-Sunday). All available releases as well as selected distro items will be on hand.